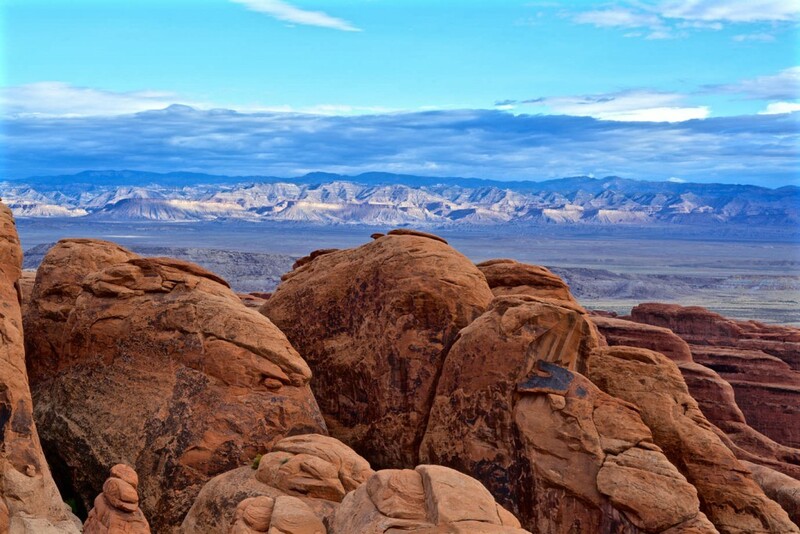 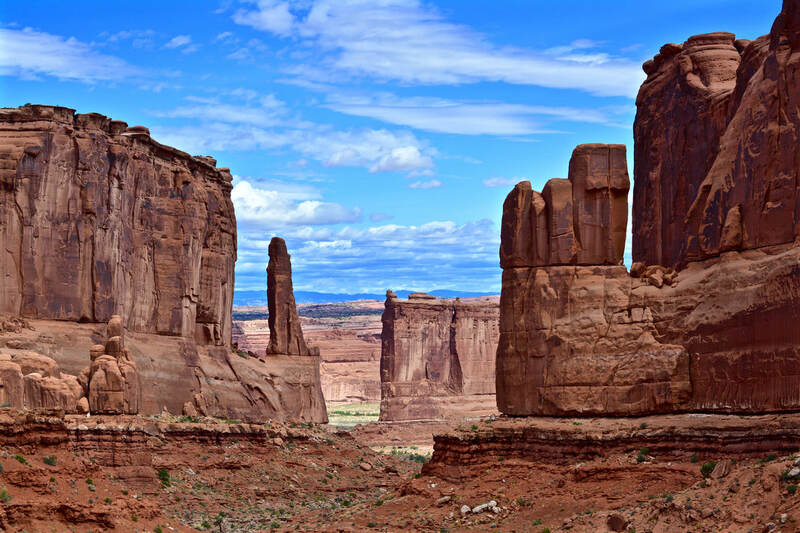 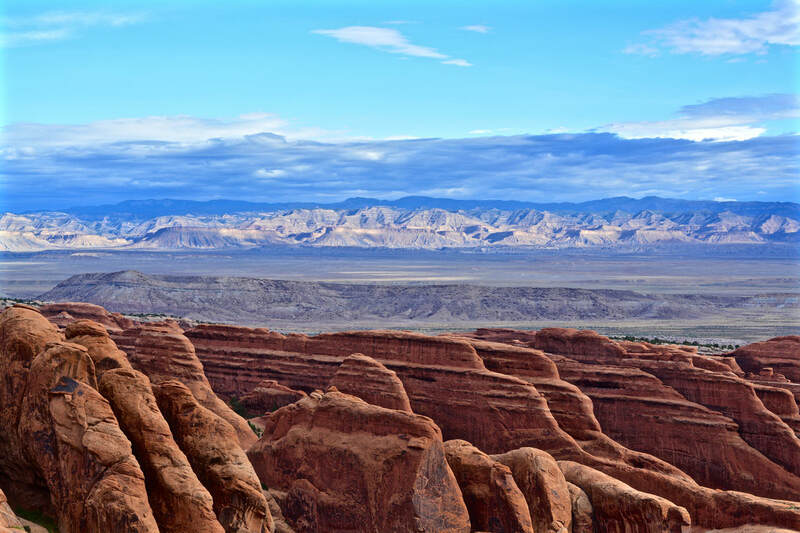 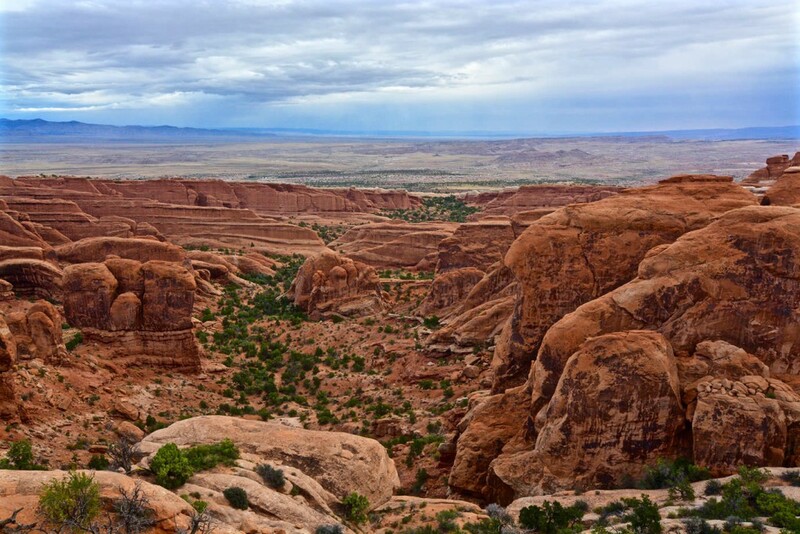 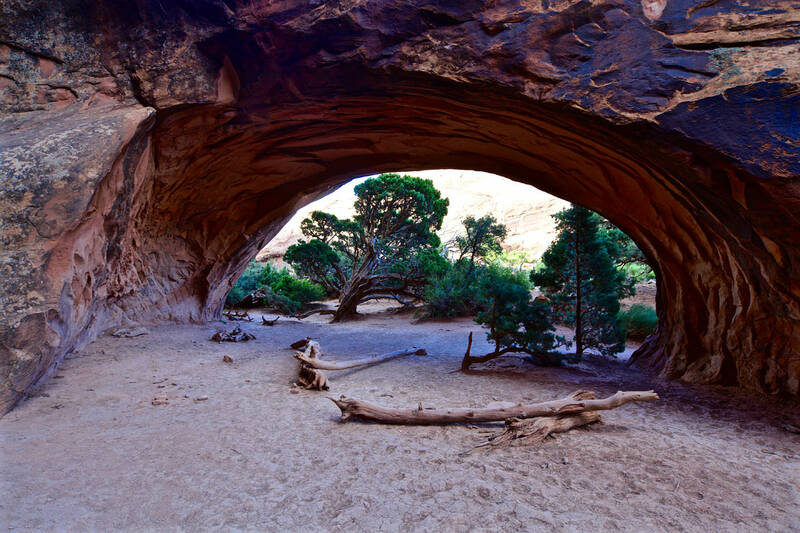 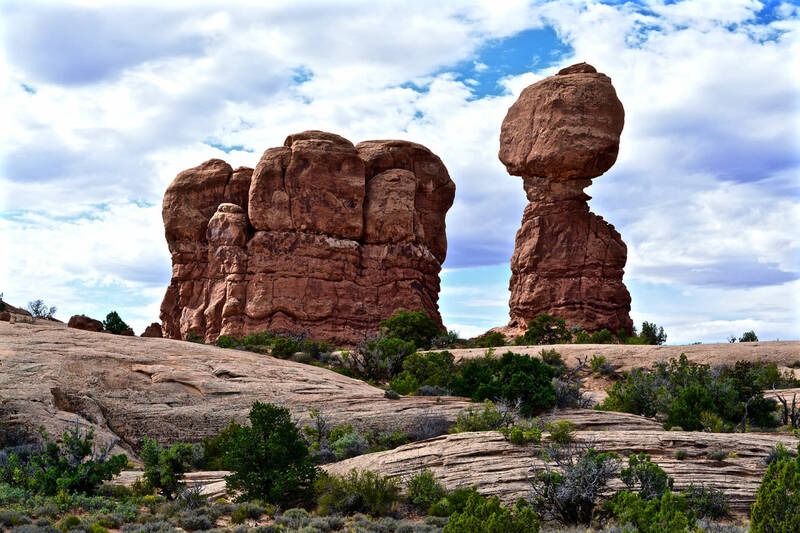 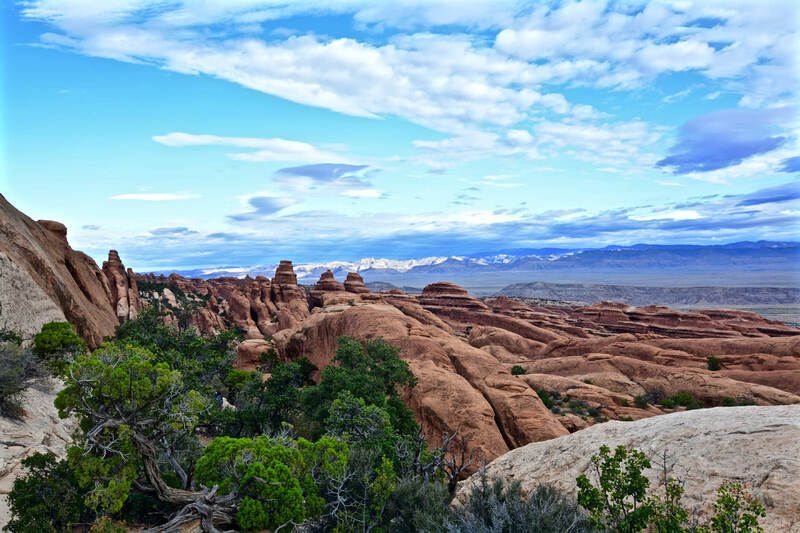 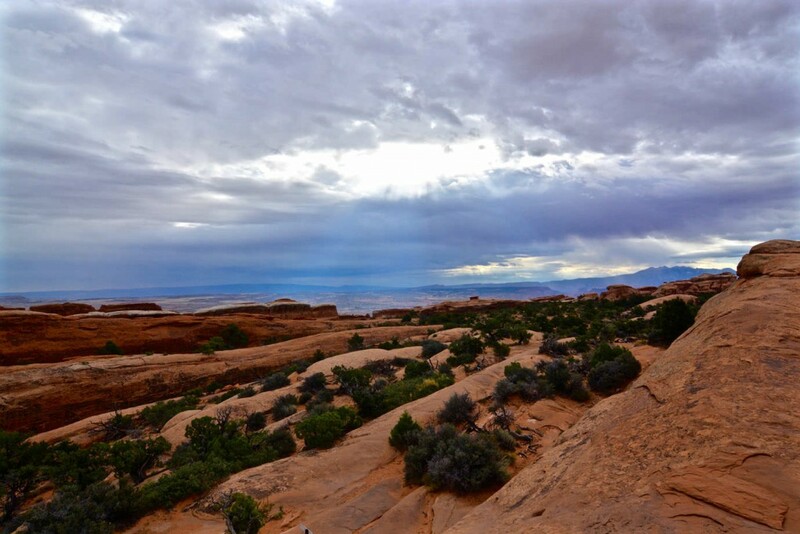 Arches National Park is located next to Moab, Utah, United States. 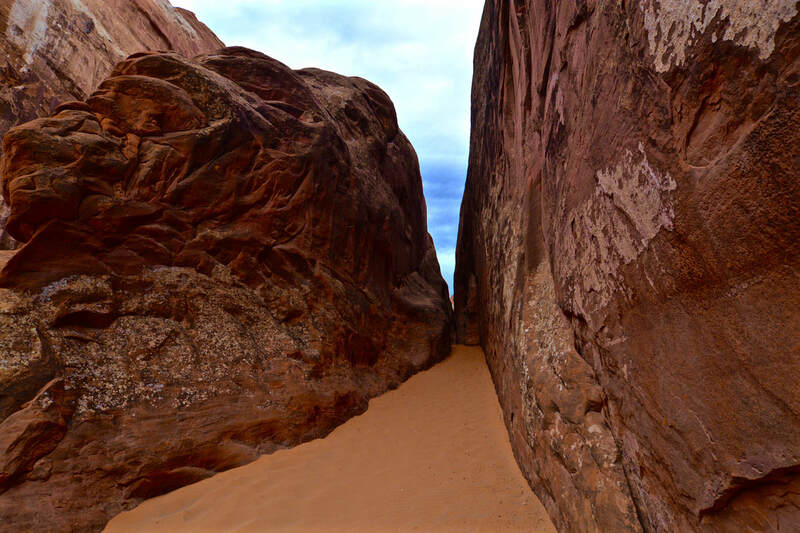 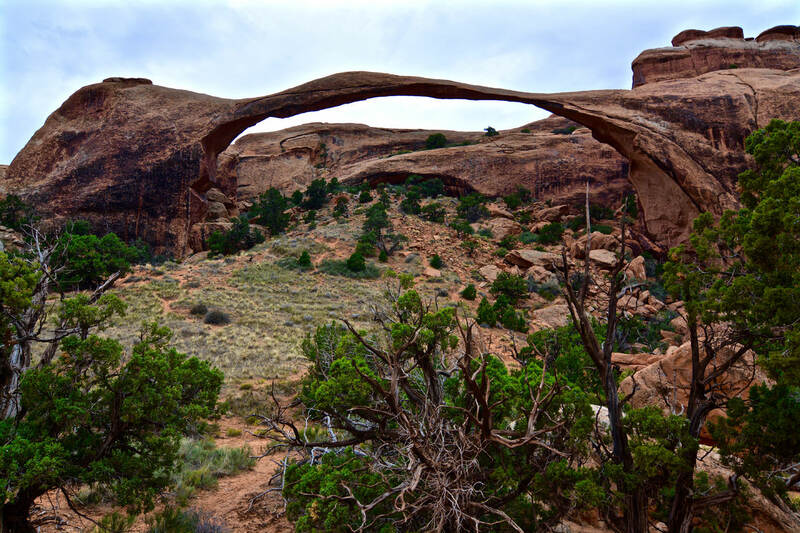 It is famous for over 2000 natural sandstone arches. 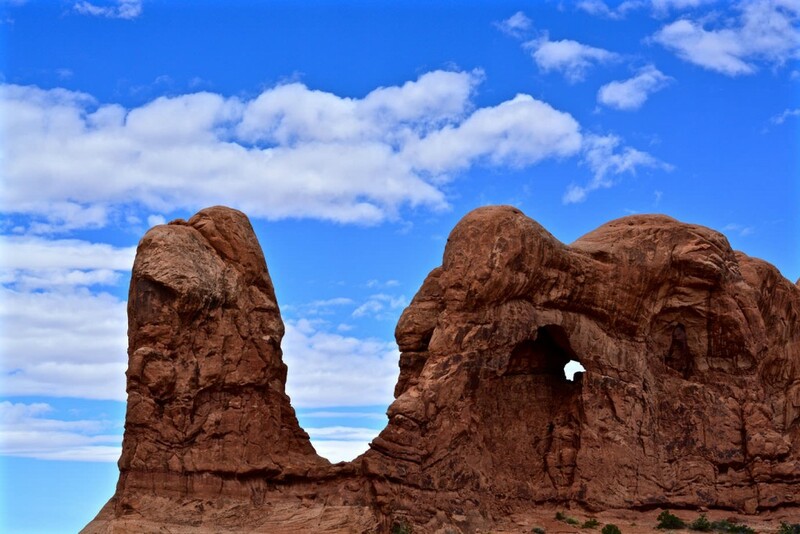 The most famous is Delicate Arch. 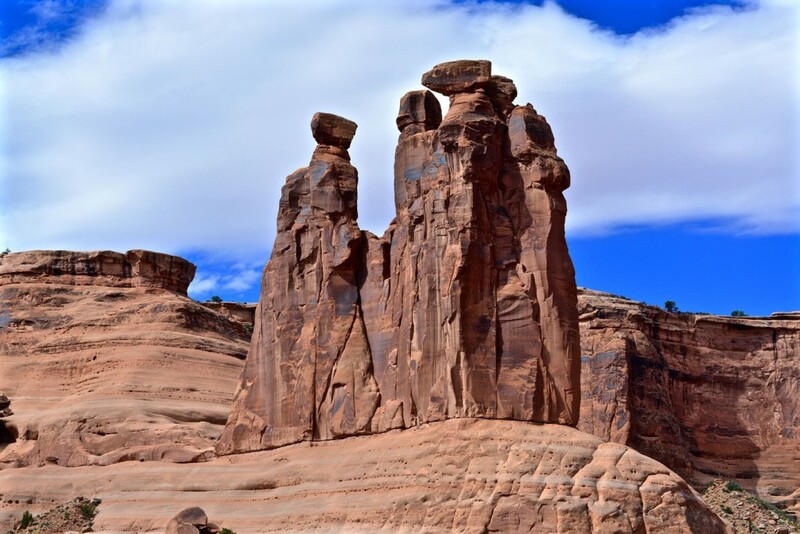 Its highes elevation is 1.723 metres at Elephant Butte. 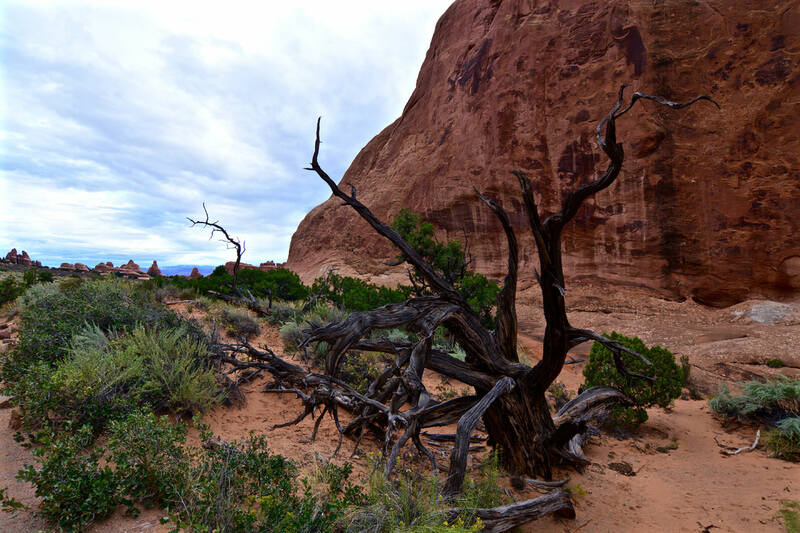 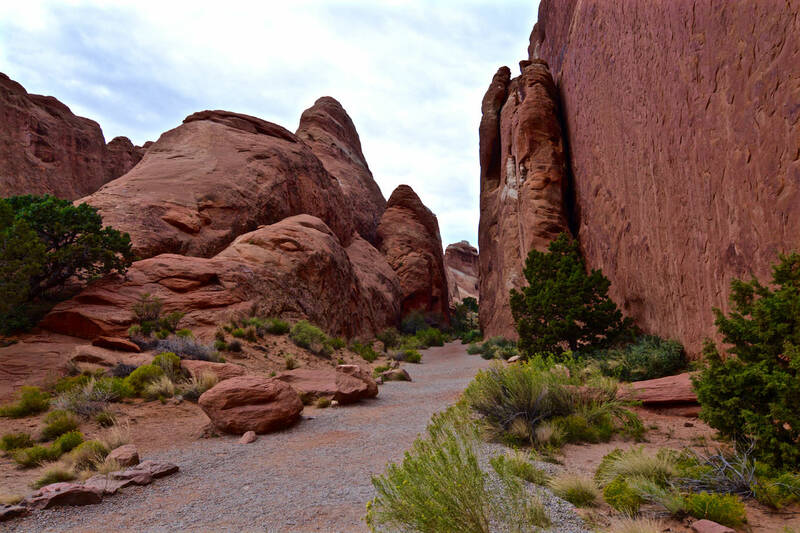 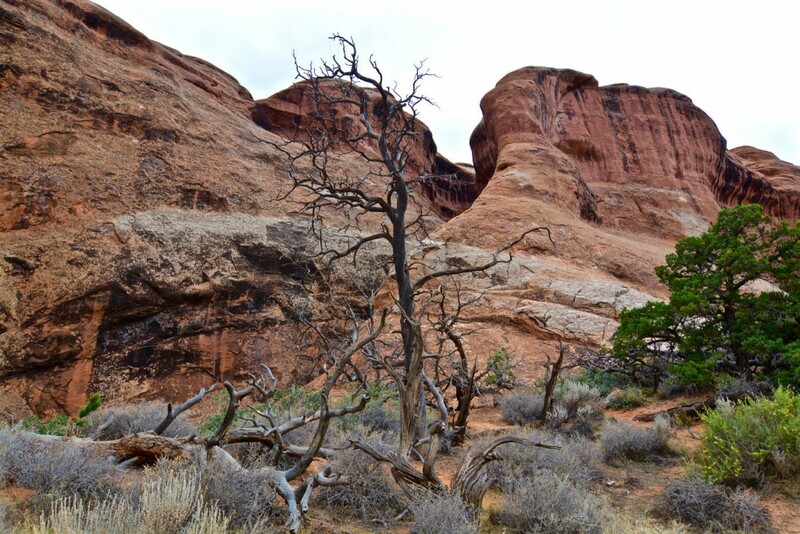 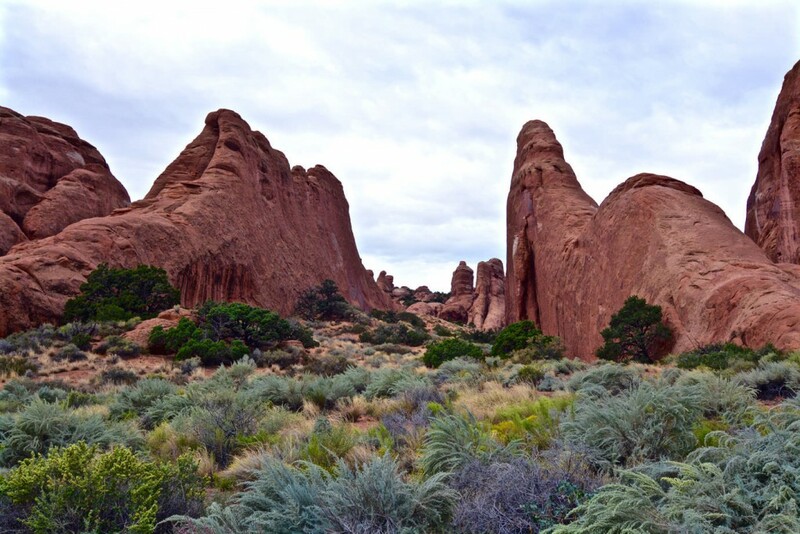 Human history at Arches National Park is over 10.000 years old.